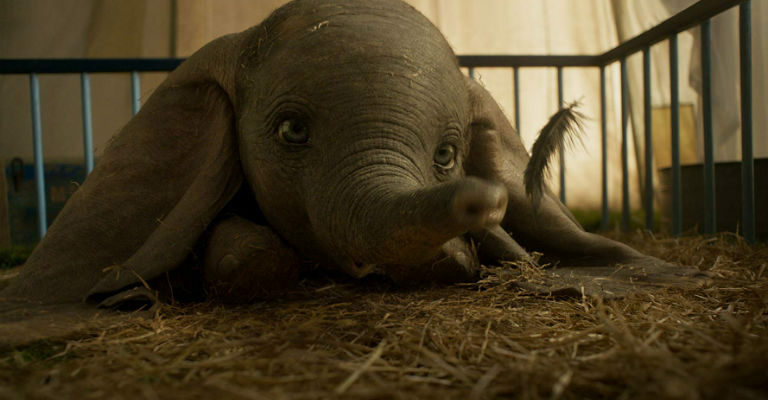 Join us over the Easter Holidays for Tim Burton’s (Alice in Wonderland 2010, Nightmare Before Christmas) highly anticipated live remake of Disney’s 1941 classic, Dumbo! Circus owner Max Medici (Danny DeVito) hires Holt Farrier to take care of Dumbo, a young elephant with oversized ears, when he sees him become the laughing stock of the circus. When Holt’s children discover that Dumbo can fly, the circus acts turn him into a star; his flight tricks saving the circus. But when the circus plans a new venture, Dumbo and his friends discover dark secrets beneath its shiny veneer.